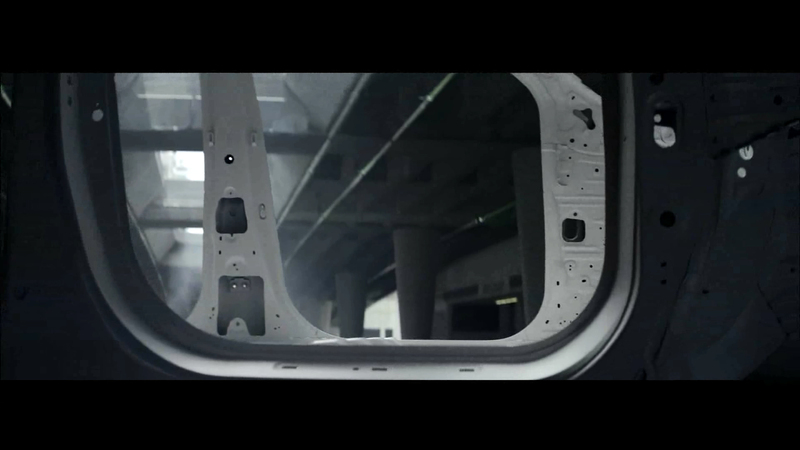 ArcelorMittal’s range of press hardenable steels (PHS) already offer automotive designers a unique opportunity to create lighter and stronger solutions. But the introduction of two new products – Usibor® 2000 and Ductibor® 1000 – will allow OEMs even greater scope to lighten their vehicle fleet. And when Usibor® and Ductibor® are combined into a single laser welded blank (LWB), the properties of a part can be tailored to achieve additional cost-effective and lightweight solutions. ArcelorMittal’s current hot stamping products (Usibor® 1500 and Ductibor® 500) account for more than 20 percent of most vehicle bodies-in-white (BIW) manufactured in the world today. This has already been increased to 40 percent by carmakers such as Volvo in their recently released XC90. With the introduction of ArcelorMittal’s second generation PHS steels, OEMs will gain access to the materials they need to reduce vehicle weight even further. 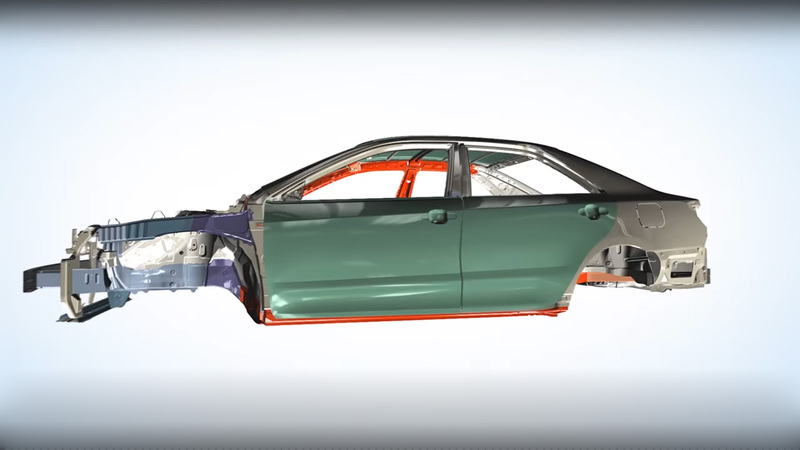 ArcelorMittal’s recent S-in motion® projects for mid-size sedans and SUVs have shown that BIW weight savings of up to 26% are achievable compared to existing grades. LWBs give carmakers a unique opportunity to further optimise their vehicles by combining different grades of PHS to ensure the right steel is in the right place. This reduces the weight of the part significantly while improving safety and crash performance. Cost savings through material and manufacturing optimisation.